Aeschylus was a great Ancient Greek playwright who wrote over ninety plays. Seven of these are still extant including his great Oresteia and Seven against Thebes. 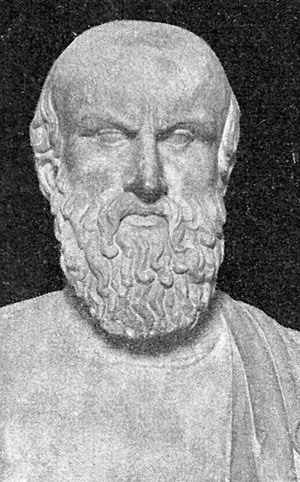 Aeschylus is known as the "Father of Tragedy".